Nowadays smartphone users are increasing day by day. 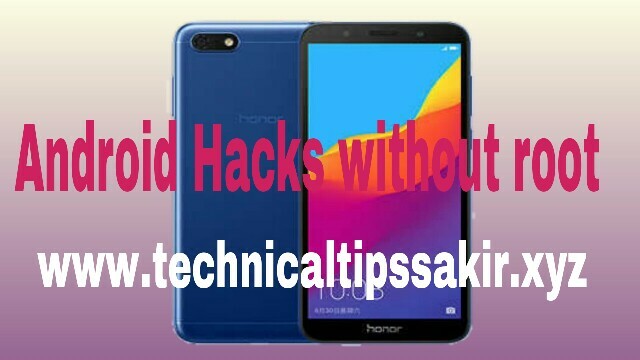 If you are an Android user, then today I will tell you some very useful tips and tricks of Android smartphone and some hacks, which will help you to use the smartphone You can use it in a better way. The tips and tricks I've given in this post are the Android hacks. You may already know about some of these, but there are some tips and tricks you might not know. I'm telling you the Android hacks, tips and tricks to people that are all tricks that can be used without rooting the smartphone. 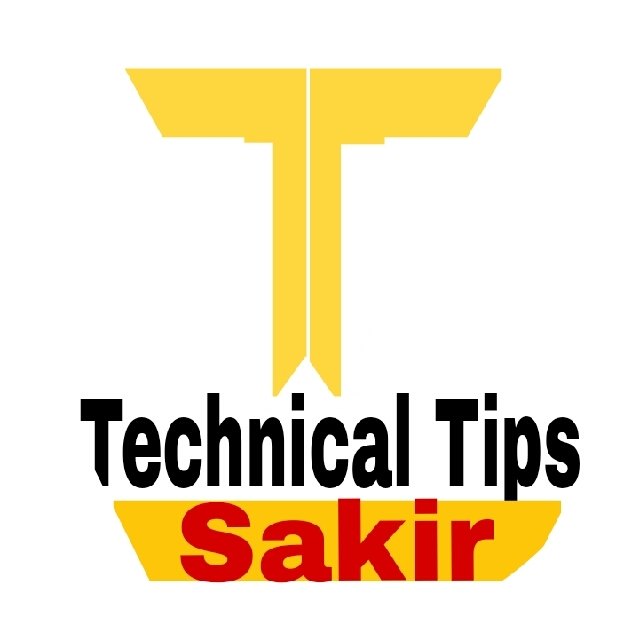 If you are an Android user, then you should know all these tips and tricks so that you can become better and smart user with other people. When we use Android smartphones, we can not reduce a lot of things together, as if you have to see youtube video as well as WhatsApp to massage, then you can not do it all together but this tip After that you can do many things together easily, even if you watch the movie you have to massage. First of all, you need to download an app from the Play Store, which is named Floating Apps free. After downloading this app, you can easily put many things into your smartphone together without having to root it. For this, you need to first download the Set Orientation app from your Play Store. With the help of this app, you can easily rotate the screen in any interface. You may use a lot of apps to hide many files in your smartphone but today I will tell you about a trick that lets you hide your file without any apps. First of all, you have to go to your smartphone's file manager and select the file you want to hide and then rename it and delete its format like Png, jpg Delete and save them Now you will see in the gallery that the file will be handed. Now I tell you about an app that lets you easily hide the file and nobody will know it. You install the Calculator Vault - gallery lock app from your Play Store. This is a calculator in which we can hide files, photos. You may have seen many times that many people use an app twice in their smartphone i.e. using one of the app's clones. This feature is already done in many different smartphones but if you have not given this feature in your smartphone, then no matter what I'm talking about an app that lets you use the same app twice on a smartphone can do. For this, you have to install parlal app from your Play Store. With this app, you can easily use an app twice in your smartphone. Many times when we do not have our phone, our friends or many others try to spy in the phone. In such a way, we do not know who was teasing our phone, but if you want to find out, then you have to download the crook catcher app from the Play Store in your smartphone. This app secretly clicks the photo if anybody wants to tease your smartphone. There are many advantages of using this to you. If your smartphone is ever lost then this app will help you find your smartphone. This app sends the location and photo to the email id as well, so that we can easily find out who has our smartphone. This Android hacks are very useful. Many people have a lot of interest to listen to you, but many people like to listen to singing while sleeping. Many times we go to sleep after playing songs and singing continues throughout the night. If something similar happens with the apppeak then you should use the sleep timer app. With this app, you can set the time in your smartphone. You can set the time to stop singing, which will automatically stop singing at the time you decide. You will find it on the Play Store. It is a very useful app and it is extremely easy to use. Have you ever thought that your smartphone will automatically dictate the instructions given by you? Let's say if you put your smartphone in the pocket, the smartphone screen should be automatically shut down or you move your smartphone a bit, then the song should turn off. How good is it to have such a lot more work yourself? Yes, you can do this just by playing the MacroDroid - Device Automation app is to be installed. This is a very helpful app for automation. Many of our calls come in our smartphone, many of them are very important or are of girlfriends or boyfriend. We do not want to call such a call without any other call to us. Set up so that another person is unable to pick up the call. To set up a password, you have to download the Couchgram app from your smartphone's Play Store. With this app, you can easily set up a password in your lock incoming call. First of all, find out which app lock you have on the smartphone, after that you have to go to the settings of the smartphone. You will see an option on the "Application" you have to click on it, after which you have to click force stop option. Now there will be no lock in the smartphone anytime, you can easily view its files Photo Wagra. You request the people not to misuse this Android hacks. I hope you guys would like Android hacks if you liked the Android Hacks and tips and tricks, please share.